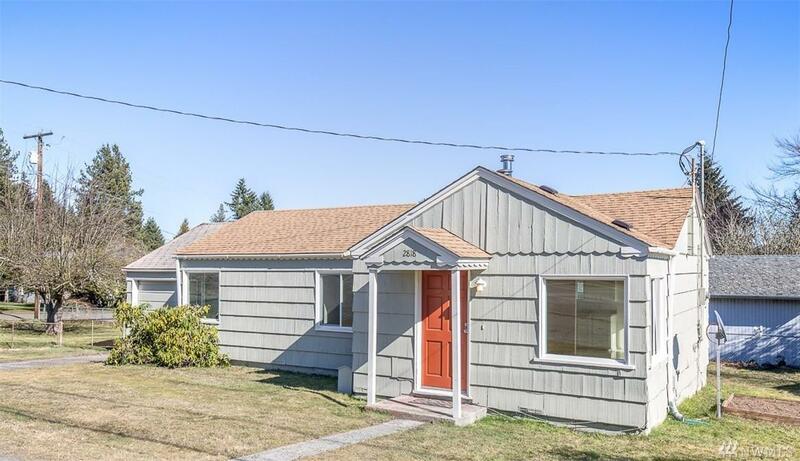 It's a great time to BUY BREMERTON REAL ESTATE and here is the proof. Let's give this Seller a GOLD STAR... with an eye for detail nothing has been overlooked. 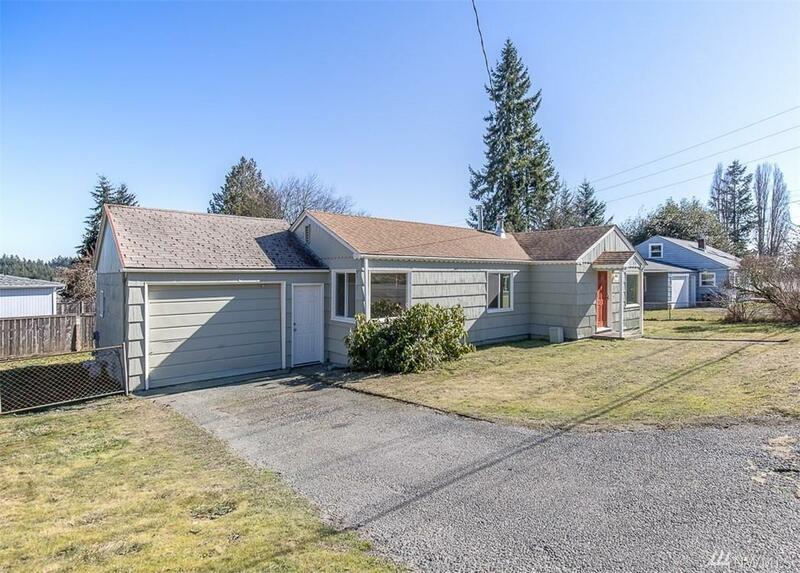 Located on an oversized, fenced corner lot this wonderful remodel offers tons of natural light, hardwood floors, new wall to wall carpet, fresh interior paint throughout, updated kitchen and bath, and more... 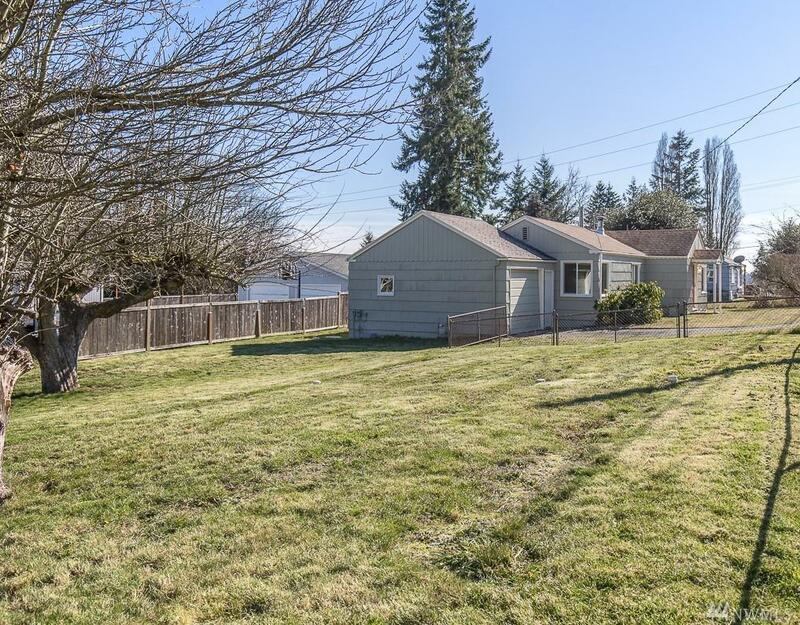 REMEMBER: The home you want to think about until tomorrow was sold today. Call your Broker to schedule your private showing today.